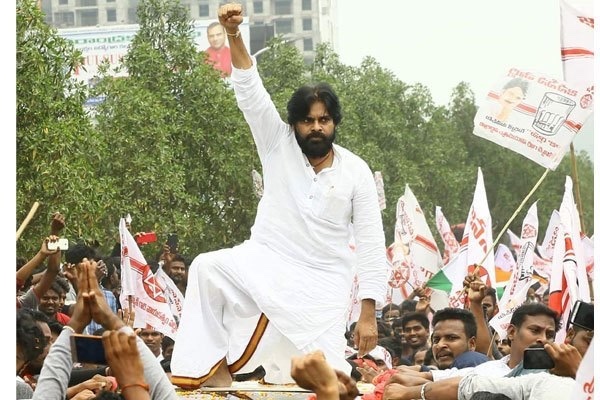 Jana Sena chief and power star Pawan Kalyan has made sensational remarks on Telangana chief minister K Chandrashekhar Rao by raising voice against TRS’ involvement in AP politics. What role you have for AP politics, nothing, said Pawan Kalyan, while claiming that he will swear in as chief minister of AP after the elections. “Telangana chief minister is taking undue advantage of Hyderabad, where AP politicians have assets and business. KCR is indirectly trying to influence politics in AP. Moreover, Telangana leaders are quarreling Andhraites, but our leaders are maintaining silence. I question about this. Why our leaders are silent over TRS. Why YSRCP is not contesting in Telangana. Jana Sena has taken a bold step to contest in Telangana. I ask KCR if you really want to give a return gift to Chandrababu Naidu, then contest in AP on TRS symbol. If you’re abiding democratic principles, then no issues,” said Pawan Kalyan. The Jana Sena chief further exerted confidence that he’s going to be next chief minister of AP. “It’s none other than me, who’ll swear in as chief minister of Andhra Pradesh after elections. BJP didn’t keep up its promise on special status to AP. YSRCP leaders lack courage to question BJP over special status. TDP is totally engaged in corruption and political business. Several rowdies are becoming politicians during the TDP regime. I promise you that once Jana Sena comes to power, we’ll ensure the Vijayawada city free from rowdism and gundaism,” remarked Pawan Kalyan. 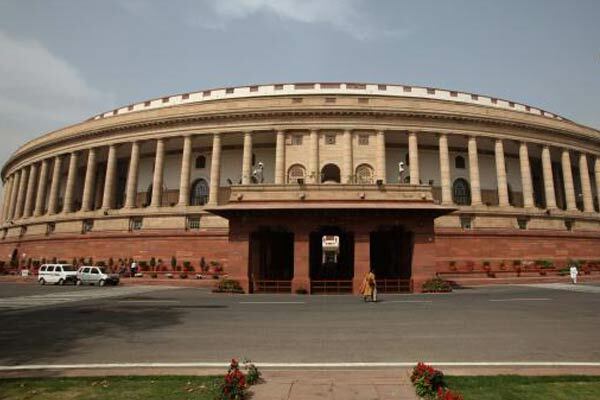 Previous articleWhy KCR denied tickets 4 sitting MPs?